Bewal International Hospital is a state of the art hospital in PAKISTAN providing quality healthcare services. The building structure has been completed and started serving people in April 2010. 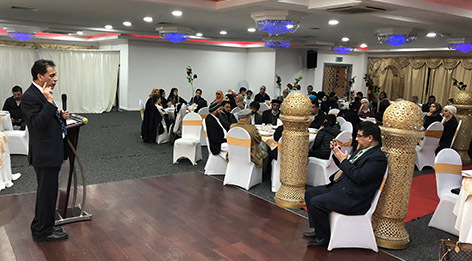 The hospital is a non-profit making organisation and being run by Abdul Rehman Memorial Trust which is a registered charity. 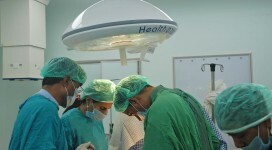 The hospital is equipped with modern diagnostic and treatment facilities. Thanks to your immense generosity and support we have managed to build a fantastic state of the art hospital. 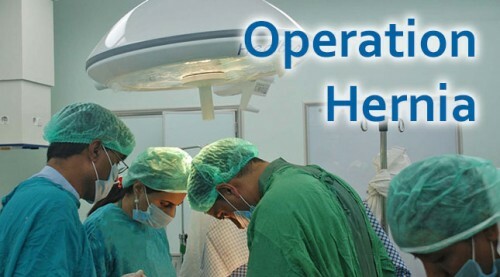 We need your ongoing support to improve our services and to keep this hospital operational. Bewal International Hospital is the first of its kind, a state of the art hospital in the region of Pothohar, PAKISTAN. 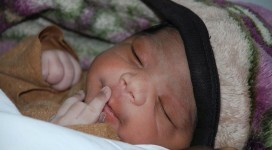 It is a non-profit organisation and aims to provide quality health services for the people in need.